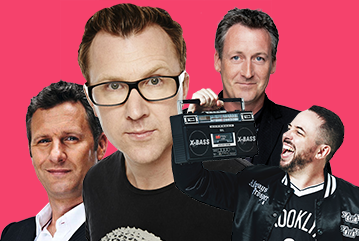 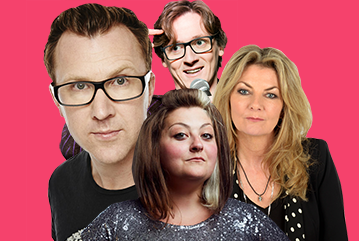 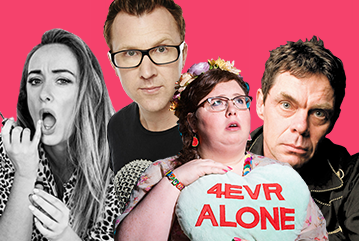 A homegrown treasure that needs little by way of introduction, Jason Byrne’s crowd-pleasing brand of high-energy, anarchic lunacy has seen him become the biggest selling comedian in the history of the Edinburgh Fringe Festival. 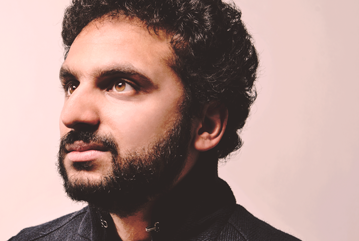 A repeat Perrier Award Nominee and Cat Laughs regular, Jason’s shows are invariably one of the hottest tickets in town. 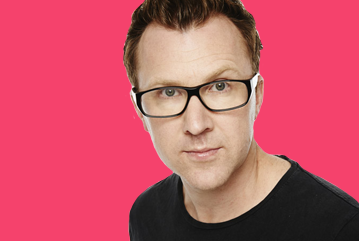 Famously unpredictable but consistently hysterical, Jason Byrne knows how to keep an audience on their toes. 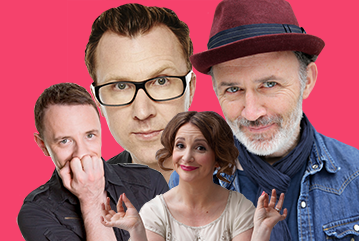 From New York to Singapore to Brussels, Australia and Milan – audiences can’t resist Byrne’s mix of whip-smart honesty and no hold barred mania.